The Only 5 Star Rated Dog Treat Mold on Amazon! 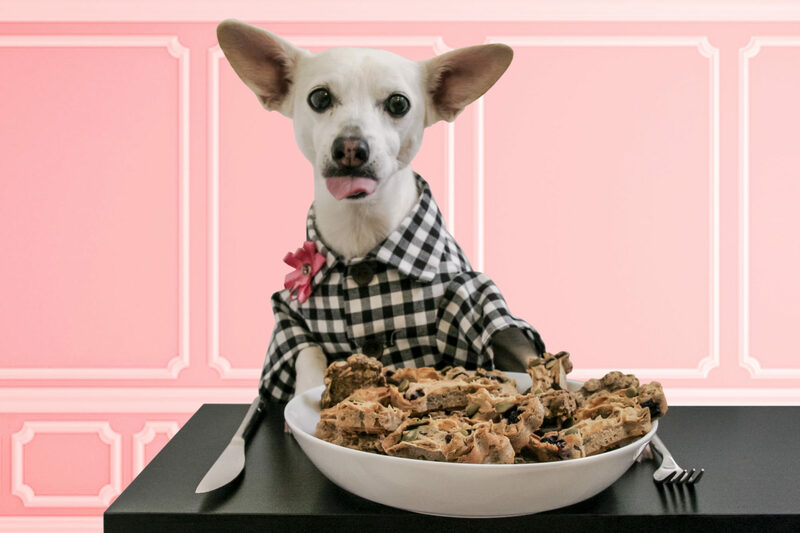 Want to make the healthiest and tastiest dog treats at home? Then you need your own set of Le Dogue molds today! We are the only company that includes a recipe booklet chock fool of useful, healthy tips and tasty recipes that your dogs will love! Do you have a smaller pooch at home? Do you find many treats are too large for your pup? Would you rather your dog had bit size treats? 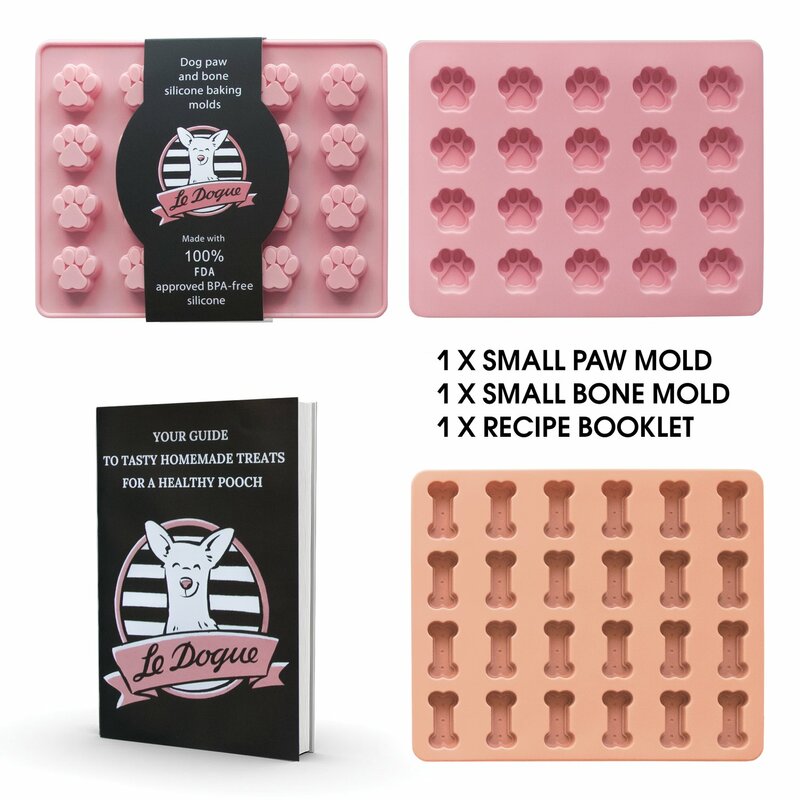 Well then our new small sized Le Dogue mold sets are for you! Our Original Molds Are Now Available On Chewy Too! 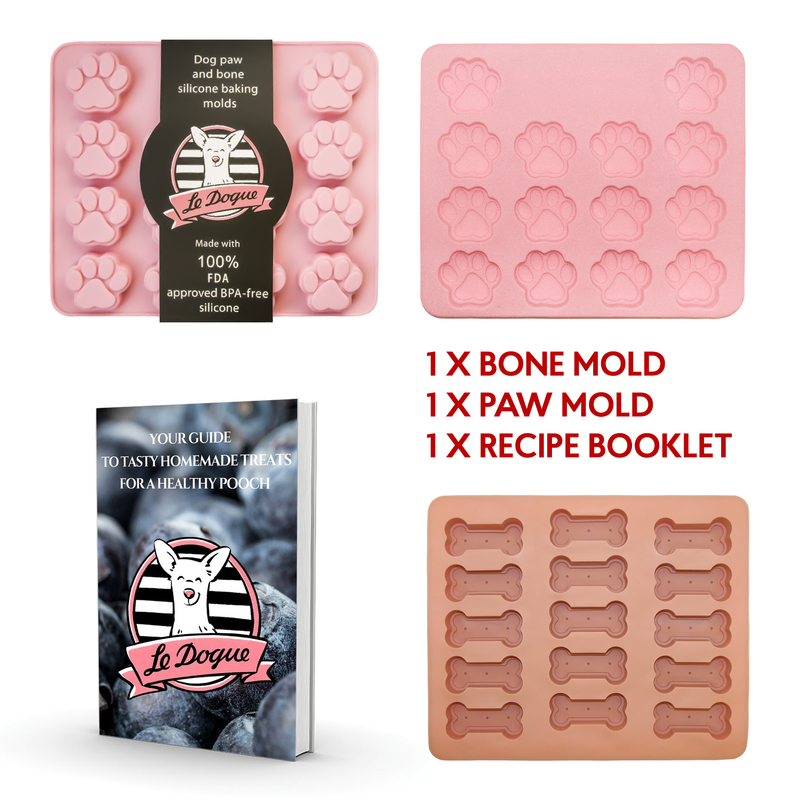 We are proud to announce that our original Le Dogue molds are available on Chewy as well!